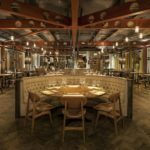 Your guide to getting the most out of Manchester! Manchester, a big and beautiful city, wasn’t just dropped where it is and already this famous for its culture and buzzing atmosphere. A big part of it is in fact, it’s history! 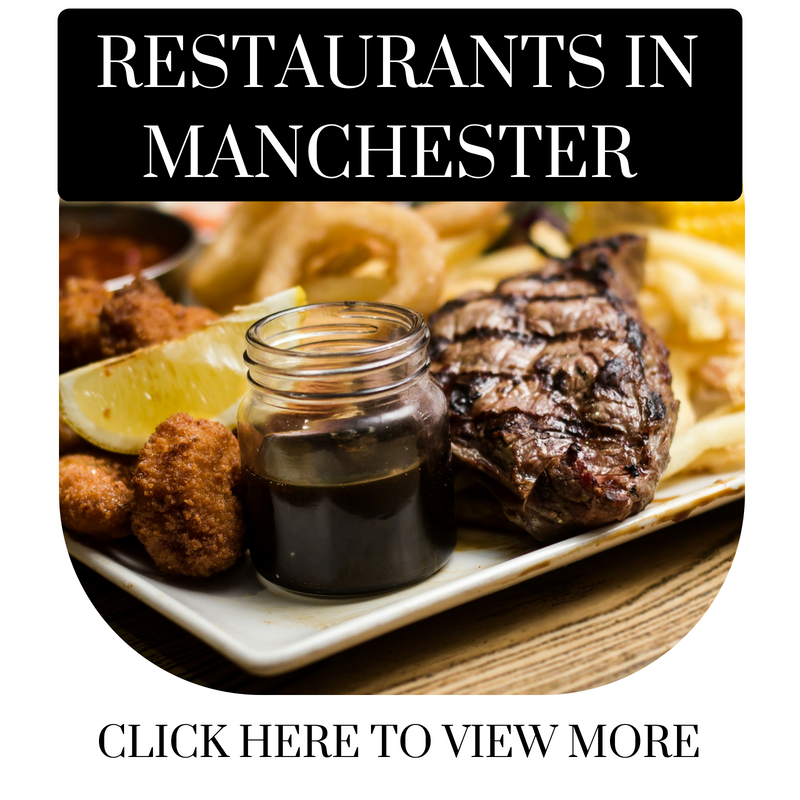 We want to make sure you know that the people of Manchester are grafters and it’s taken a lot of work to be known as one of the best cities in the UK. 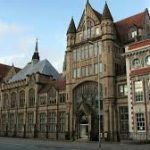 On this page, you’ll find out the fun and necessary history and culture of Manchester, to make you feel like a true ‘Manchunian’ and understand just how amazing this cosmopolitan city is! Let’s get into it! 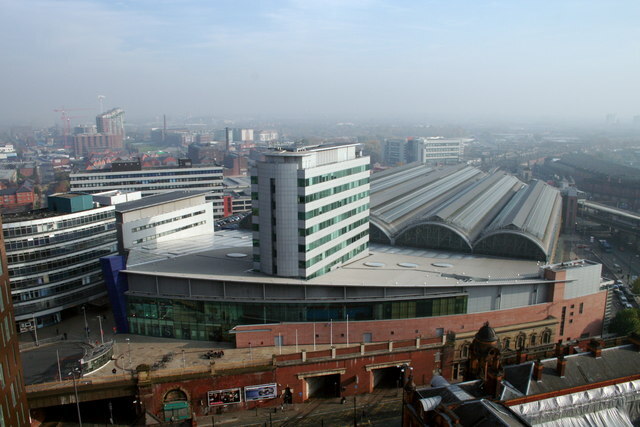 The truth is, before Manchester became this well known of a city, it was actually a little marketing town, shocked yet? 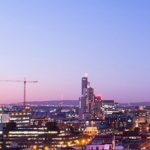 Yes, you read that right, before the time of the industrial revolution, Manchester was only a miniature marketing town but since then it has become known as one of the UK’s most innovative and leading cities. Thank God! This change began when we transformed the textile industry in Manchester with the use of cotton, but to do this first we had to have some help. During this revolution, we received Cotton from the City of Liverpool which was then transported to us via the beautiful River Mersey. We all know in this day and age Manchester is notorious for its travel problems, but in the past, we were the travel pioneers! No, we’re not lying to you, we invented some of the methods of travel still used today and all over the world. 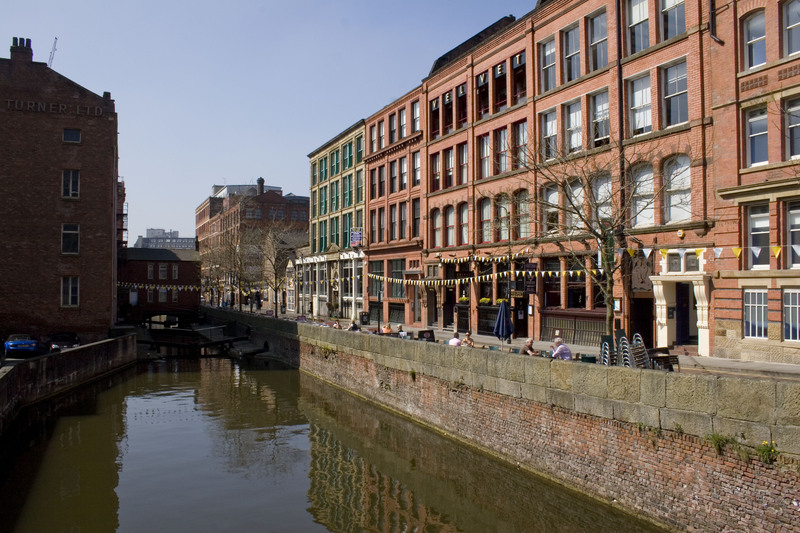 Here in Manchester we built the first-ever canal in the year 1761 and it is still used to this day, can you guess which one it is? 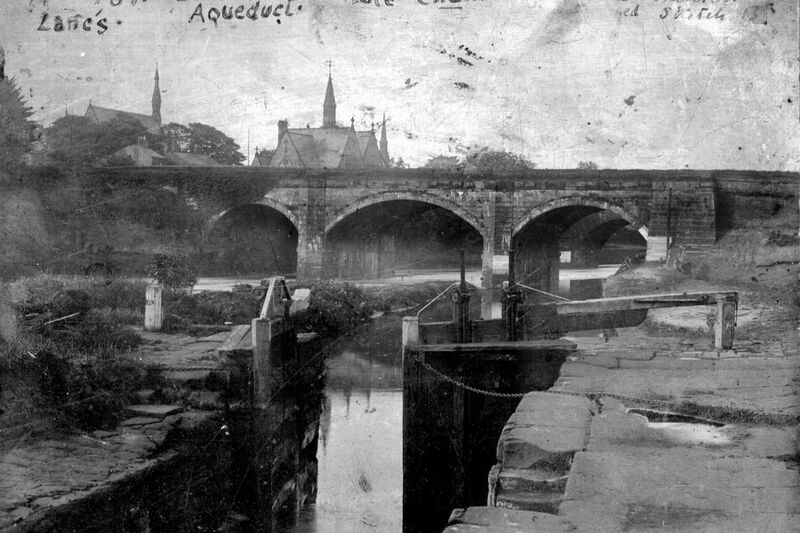 Bridgewater Canal, that’s right, Manchester was part of creating this canal which revolutionised travel. Another Key date for this city was 1824. This was when we ran one of the first ever bus services in the UK which ran between Salford, Pendleton and Manchester, Market Street. 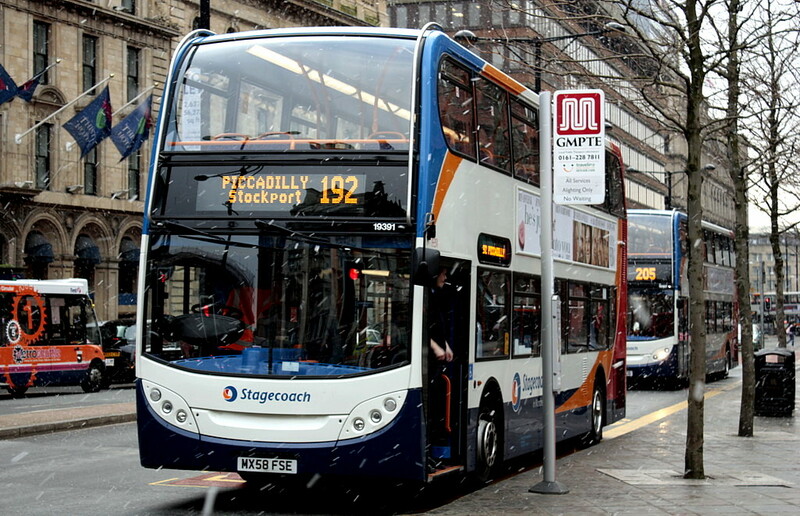 It might feel like the buses we use today are from the stone-age, but trust us, they are a lot better than you can image! Trains these days are forever becoming more and more technologically advanced, with super fast travel times, etc. Did you know, that Manchester is responsible for the first ever steam train to carry passengers? Trains had been around for a century but never used for people to travel from A to B, but with our innovation, you could travel from Liverpool to Manchester in no time at all. We all know and love this big city for its variety of people and places, but it didn’t just happen, it was made from the accomplishments that have been achieved in the past. 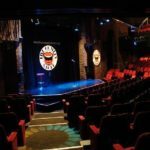 Manchester culture is big and covers lots of different areas within the forever growing industries, ranging from music, theatre and arts to education and plenty more. To understand how we got where we were we can look back and see we have always been one of the greatest cities in the UK and its reputation doesn’t seem to be slowing down anytime soon. Manchester is known for its music, with lots of famous bands forming in this robust city, some might say it the music capital! 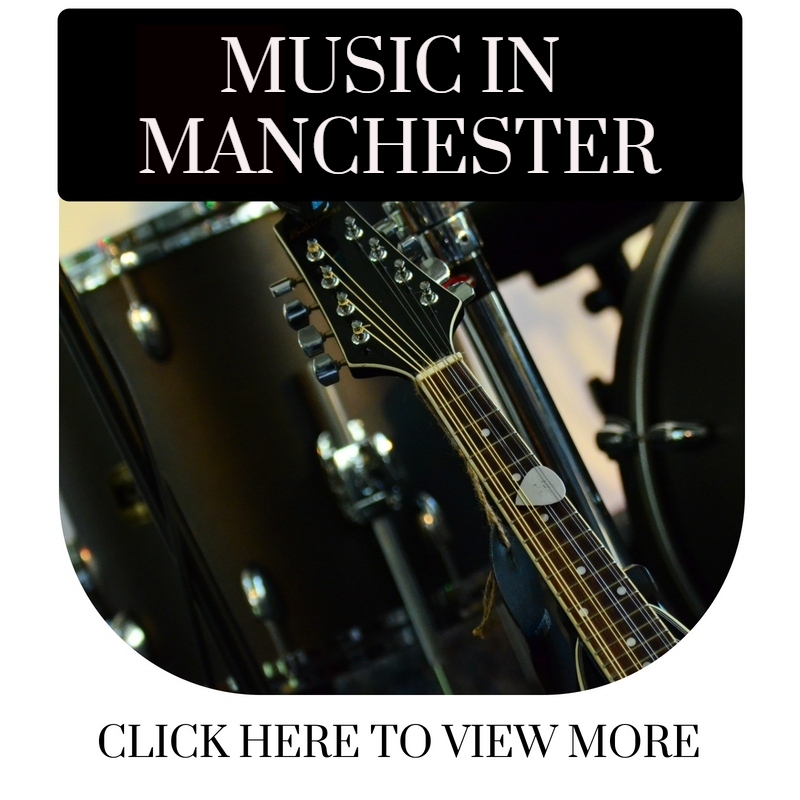 With big bands being formed all around Manchester it’s hard not to know just how influential we have been to the music industry and independent acts regularly flock to Manchester to showcase their talent to enthusiastic locals. 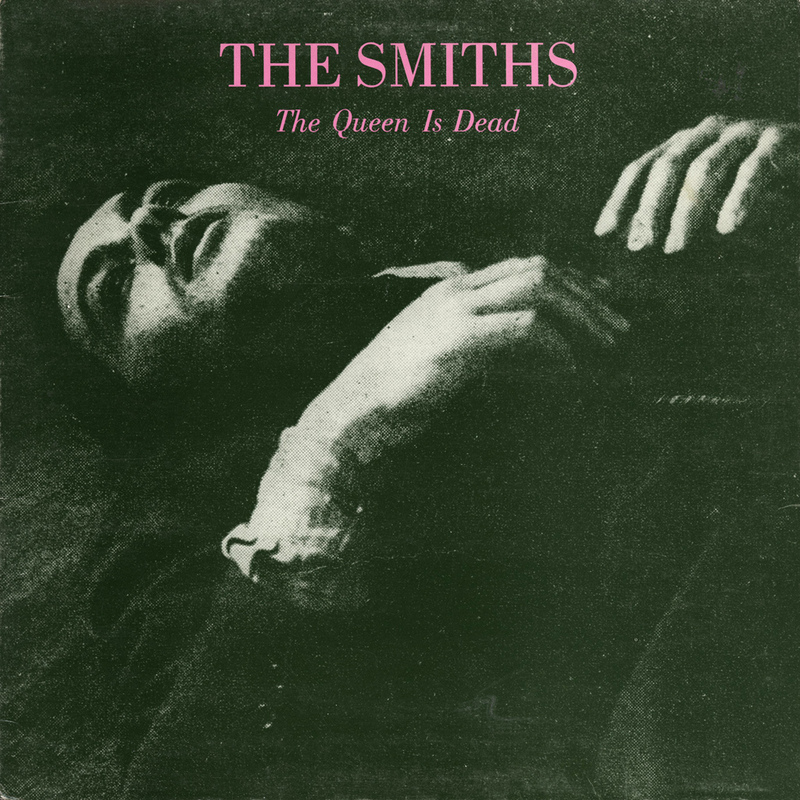 Let’s start from the beginning, in the 1960’s we had bands such as The Smiths, Buzzcocks, Joy Division and the verve all starting from the ground up in the beautiful city of Manchester! We loved change and with this came a new decade of pop, rock and dance tunes being created by new Manchester bands on the scene from the late 1980’s to the early 90’s. If you don’t know what famous bands came from this city let me inform you! Happy Mondays, The Stone Roses and most famously Oasis were all formed and became big on the music scene from the heart of Manchester! 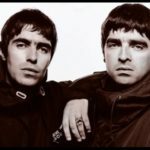 I mean everyone knows the famous Wonderwall by Oasis or knows the muttered lyrics “you’re twisting my melon man”. 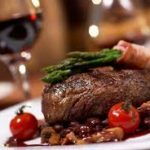 If you wanted a good night out back in the day and still do now we’re sure ‘Madchester’ still has something for everyone! 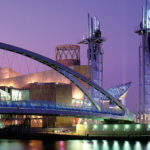 If you have visited Manchester before you will certainly know what a stunning and vibrant city it is! 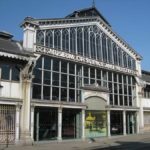 With the city centre being a popular film and photography setting you have to wonder why. Well, maybe it is down to the many different types of architecture present around the city. With Architecture playing a big part in making this fabulous city not only feel good but look amazing it is certainly hard to miss the spectacles surrounding you. 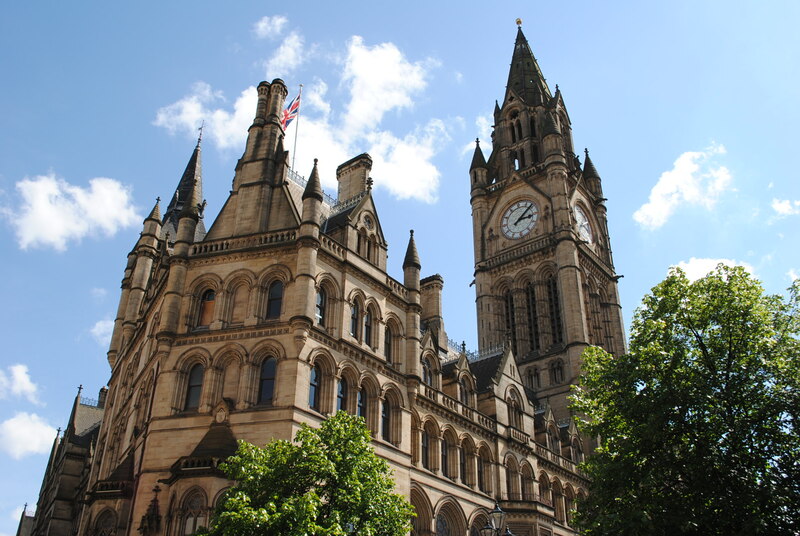 With buildings such as, the well crafted Manchester town hall which looks amazing, it’s commonly used for wedding ceremonies thanks to its stunning looks! If you are a fan of heights then this is one for you, Manchester has some extremely tall skyscrapers which make its skyline something to be seen! With the famously tall Beetham Towers, better known as The Hilton Hotel Manchester, standing at 167 m high, in easier terms 47 floors! 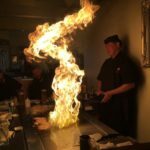 That would have some people heavy breathing on site. Fun fact: Did you know, lots of Manchester Architecture building were based on designs extremely similar to the beautiful city of Venice. 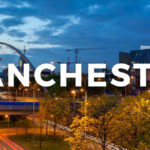 I bet you didn’t know that Manchester has one of the biggest Gay and Lesbian Communities outside The Capital city of London. With Canal street being one of the wildest and craziest nights out in Manchester, who wouldn’t want to visit! 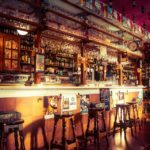 Canal Street is famous for its huge variety of people and diversity of its bars and restaurants, it’s safe to say anyone can have a good time in the stunning ‘Gay Village’. 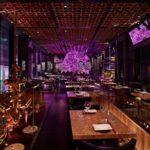 Manchester is home to the biggest gay charity in Manchester, The Lesbian and Gay Foundation, and having hosted Europride in 2003, Manchester is definitely moving with the times! 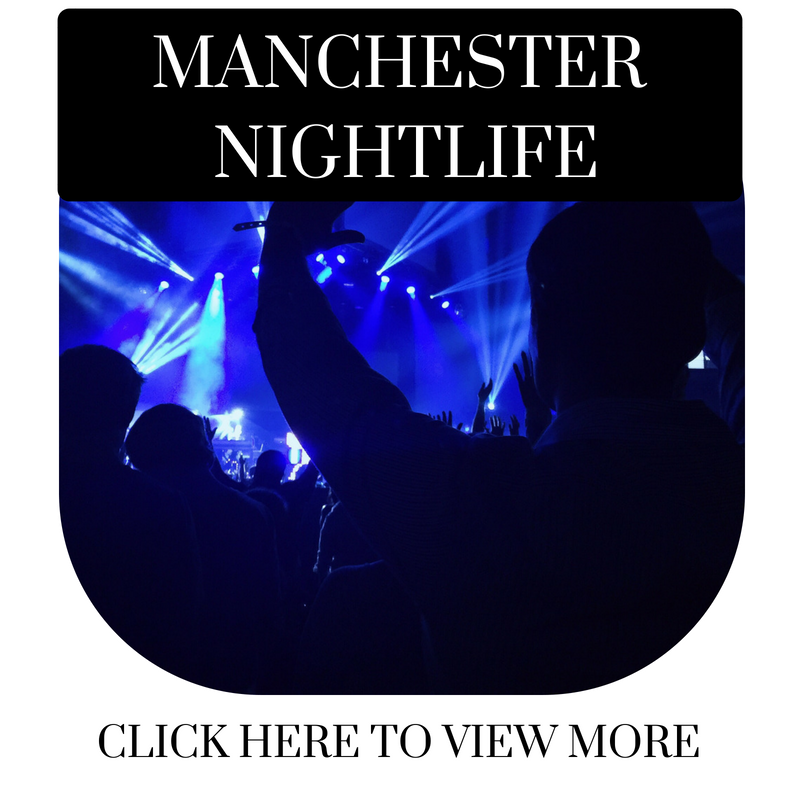 For more information on the Manchesters mad Culture follow the link below. Thank you for taking the time to read the magnificent Culture & History of ‘Madchester’, we think it is one of the best cities in the UK, you can definitely see why!